Increased knowledge of dementia including symptoms, causes and basic care as evidenced by obtaining 70% or higher on the final exam. 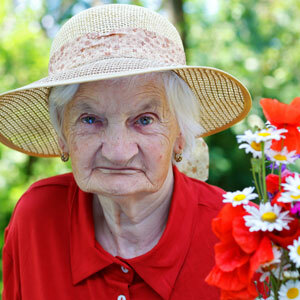 Dementia is a global term used to describe a group of symptoms caused by changes in the brain. It affects a growing number of people each year. This course will provide an overview of dementia, it’s symptoms as well as common causes. Basic care techniques to address the challenges associated with dementia will also be discussed. This course is designed to meet the continuing education requirements of direct caregivers such as aides in home care and skilled nursing facilities.